Miscellaneous Display There is 1 product. 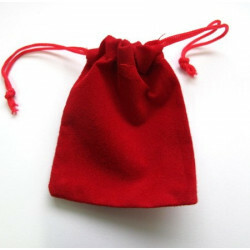 Cute little velvety bags, just right for earrings. 5 in a pack.